 Business people in manufacturing are invited to this year's Greater Lincolnshire Manufacturing Conference. This year’s Lincolnshire Manufacturing Conference in March will showcase the exciting and revolutionary developments happening in the manufacturing sector. The event, which will take place at Sleaford Quality Foods on 22nd March 2019, is being staged by the Business Lincolnshire Growth Hub (part of the LEP) and NatWest Bank. 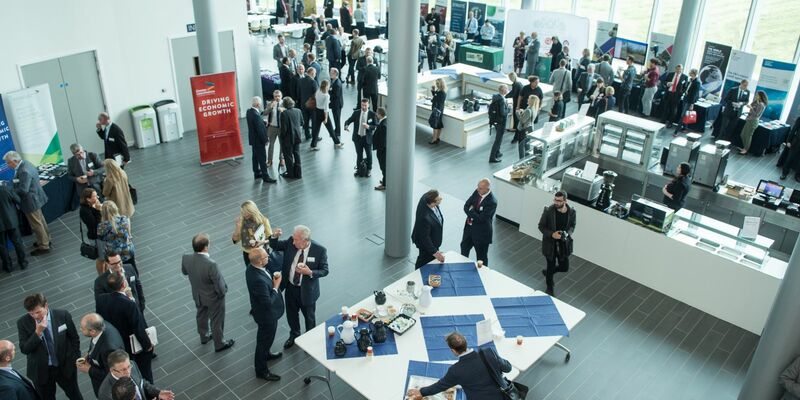 The event promises to be an unmissable insight into the latest technology developments for the sector, including robotic demonstrations, discussions on driving productivity through people and interactive sessions that will offer the audience food for thought in terms of next steps for manufacturing development. With over 2,000 manufacturing and engineering businesses across Greater Lincolnshire generating over £3.97 billion and employing some 60,000 people, our manufacturing sector is home to some impressive world-class businesses responsible for supplying products to countries across the globe. The morning session at the conference will showcase local manufacturing businesses and will feature guest speakers from across the UK who will be exploring the latest trends and challenges for the industry, providing advice on trading with Europe post-Brexit and demonstrating ground-breaking robotic technology and how it is helping shape the future of manufacturing. Samantha Harrison, Head of the Business Lincolnshire Growth Hub, said “This is an important flagship event which aims to celebrate the existing manufacturing businesses, the developments happening right now, and the potential for growth in the future. The conference will be free to attend, but places will be limited so early booking is advised. To find out more visit the Business Lincolnshire website or contact the team at events@bizlincolnshire.com. Click here to sign up via Eventbrite.